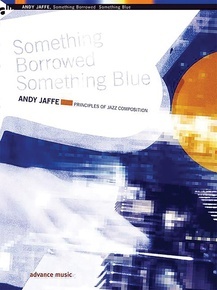 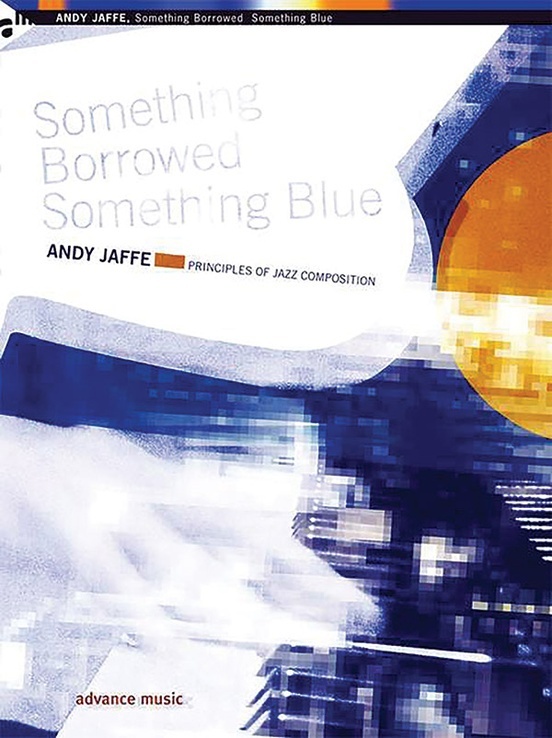 Something Borrowed, Something Blue is a broad survey of the wider principles of harmony, form, adaptation, and developmental technique underlying jazz composition in its various instrumental formats. 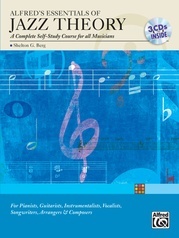 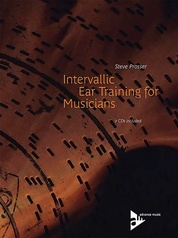 This book examines compositions ranging from those for solo piano to large ensemble, from common forms such as blues and 32-bar song forms to extended through-composed pieces, to those based on adaptations of European classical forms such as fugue and rondo. 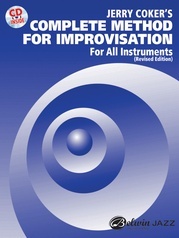 Such topics as individuality of voice, cultural and historical influences, the contrafact, formal appropriation, pantonality, reharmonization, and the use of counterpoint are among those covered. 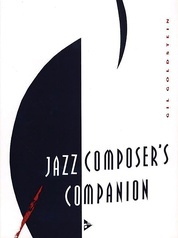 Composers represented include a wide range of stylists, similar to Scott Joplin, Duke Ellington, Thelonious Monk, Charles Mingus, John Coltrane, Gil Evans, Mary Lou Williams, Herbie Hancock, Oliver Nelson, Hermeto Pascoal, and John Lewis, among many others. 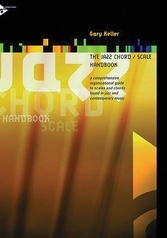 The extensive bibliography, discography, and end of chapter assignments are designed to provide students and faculty at either the undergraduate or graduate level with a flexible framework for analysis of additional compositions of their choice, as well as a basic set of useful research references and suggested compositional projects. 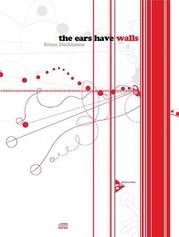 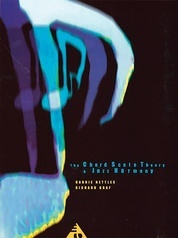 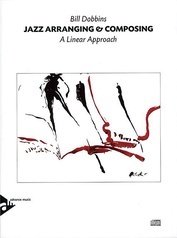 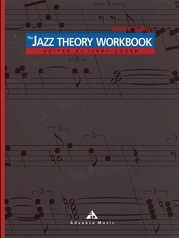 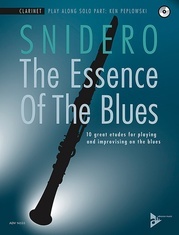 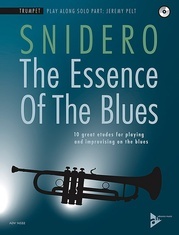 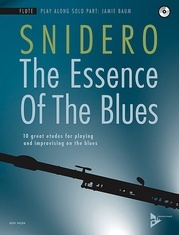 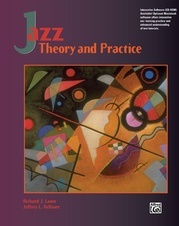 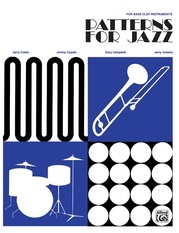 Some questions the book poses are: What formal elements and musical characteristics are common to the diverse stylistic range of jazz composition? 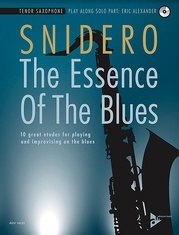 Which of these elements exist in any form of musical composition or artistic expression, and which are unique to composition in the jazz tradition? 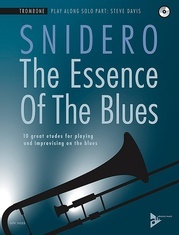 How do composers apply these techniques in a way that enables them to create an individual voice within the context of the jazz tradition? 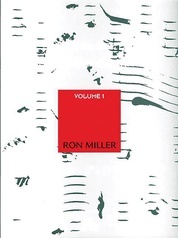 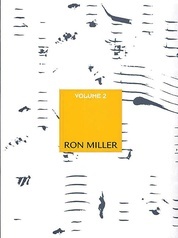 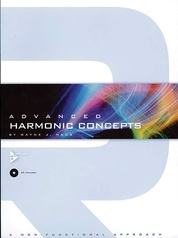 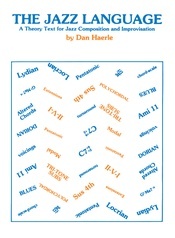 Chapters: Forward * General Questions and Principles * Motivic Identiy and Reieration * The Blues * Harmony * Form * Compositional Uses of Rhythm * Appropriatiion and Adaption * Analysis of Selected Compositions * Index * Glossary * Bibliography * Discography * Copyright Notices * Acknowledgements of Sources Consulted * About the Author.